Luisa trained at WPF and Tavistock Relationships (Formerly known as TCCR). She is a member of the British Association for Counseling and Psychotherapy (BACP) adhering to their code of ethics. 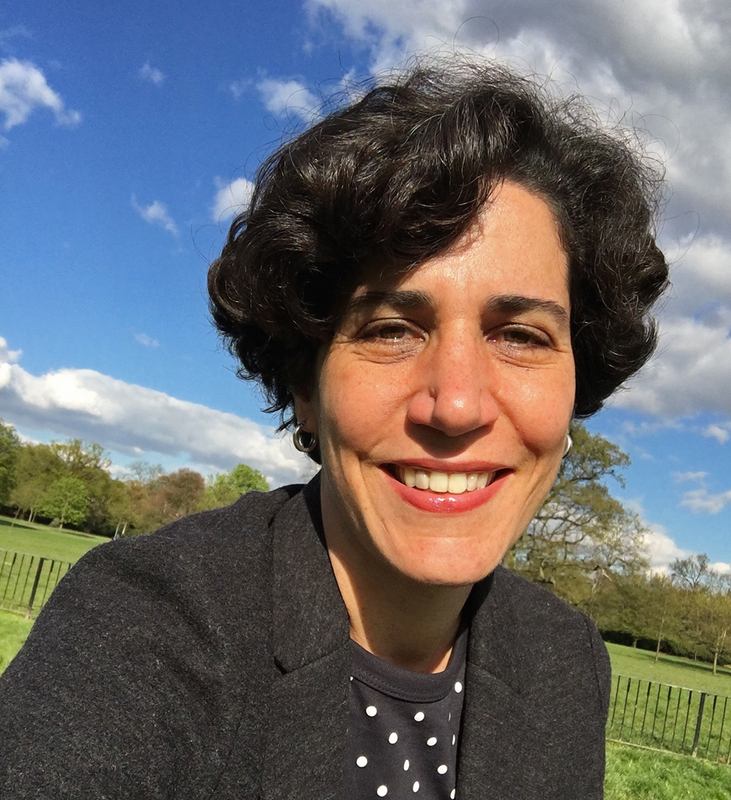 Luisa is a Psychodynamic Psychotherapist, working in private practice with couples and individuals, providing both long-term and short-term, once-weekly therapy sessions in a safe environment. Psychodynamic therapy provides a safe space to delve deeper into your difficulties and help you identify recurring patterns that can cause anxiety, depression and addictions. She also offers Skype and telephone appointments when face-to-face sessions are not possible. All work is clinically supervised and is totally confidential.